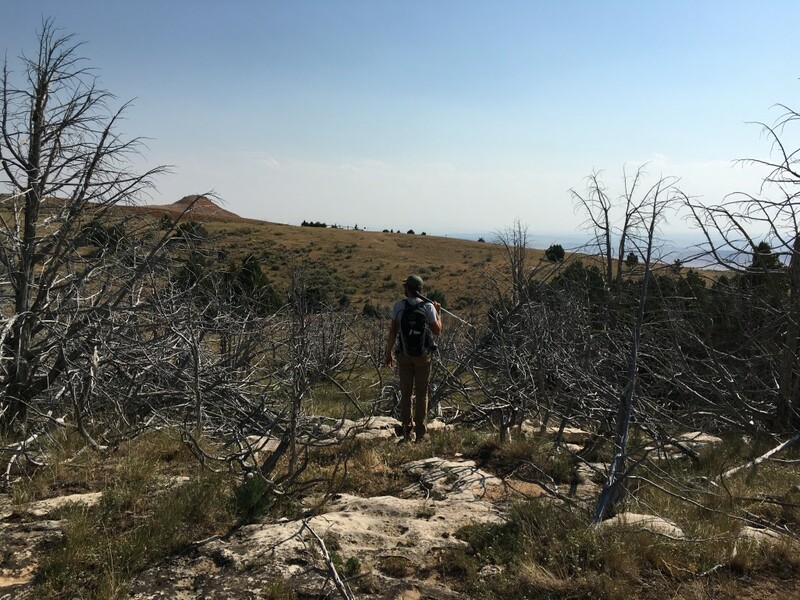 Two weeks ago, I spent four days collecting soil samples at the Tensleep Preserve after the rest of the Western Research Fellows departed from our retreat. Tensleep Preserve is a beautiful property owned by The Nature Conservancy in Wyoming that used to be a Girl Scouts Camp. Since acquiring it, The Nature Conservancy has kept domestic grazing animals off of it and worked on restoring the land, making it a great place to study how ecological restoration changes soils. Once I analyze these samples, I’ll be able to map how soil organic matter is distributed throughout the landscape. As has always been my experience with fieldwork, plans had to be adjusted on the fly. In some places the bedrock wasn’t all that deep! So after a few dented soil probe tips, I decided to only sample as deep as I could. Plus, like a true East-Coaster, I underestimated just how vast the landscape is. I did my best to cover as much ground as possible, but I definitely wasn’t able to cover the full 10000 acres! Nonetheless, the view every day made it hard to complain. Sampling soils at Tensleep, I could easily see how the combined histories of geology and human use have shaped soils in Wyoming. 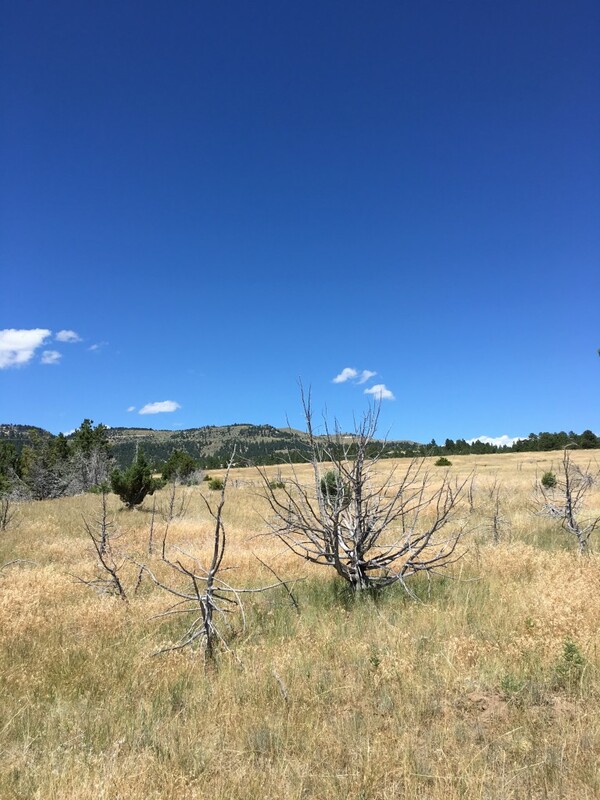 Now I’m headed back to Wyoming for a longer trip to sample some more at Tensleep Preserve, as well as two other TNC properties, Red Canyon Ranch and Heart Mountain Ranch. This time I’ll have Charlie Faires, a Yale F&ES research assistant, with me to help me out. Excited to get back and learn more about the landscape and bring back some more soil for the lab in the fall! Photo 1: Dan looks across a mesa at TNC’s Tensleep Preserve. Photo 2: A few juniper skeletons stand tall at Tensleep Preserve. 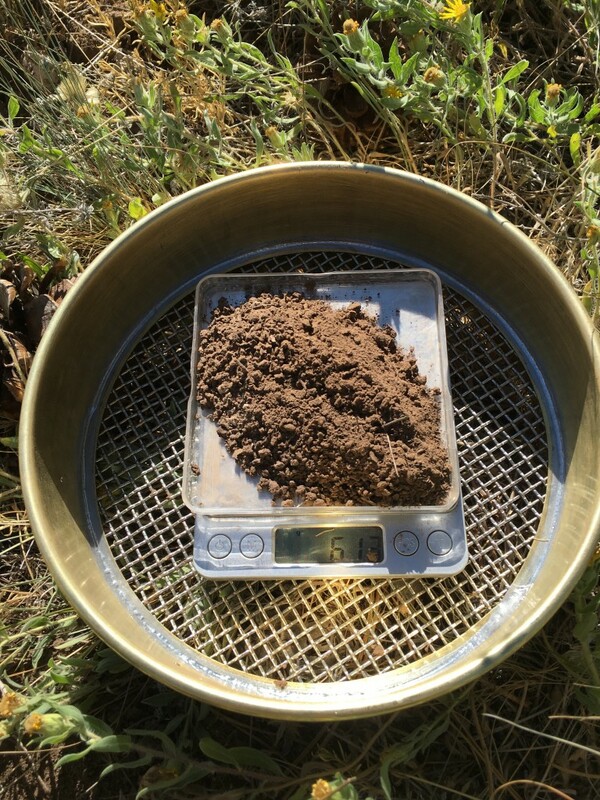 Photo 3: A sieve and a scale used for soil samples. This entry was posted in Western Research Fellows, Western Resource Fellows, WRF 2016 and tagged Dan Kane. Bookmark the permalink.